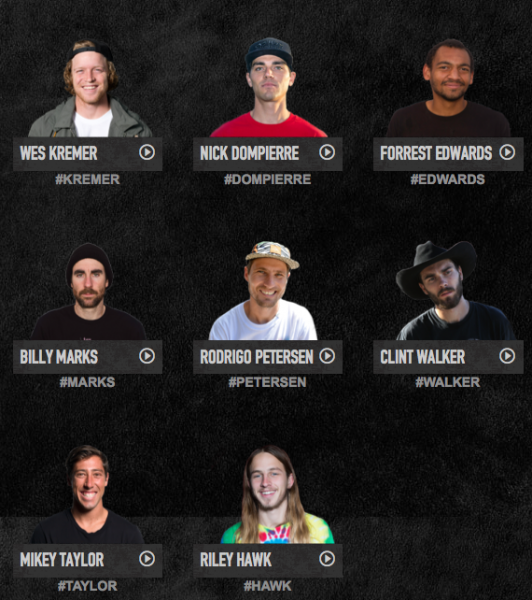 The fans have voted on X Games Real Street and these 8 rippers have moved on to round 2. Keep voting and see who makes the Final 4 on June 2. Only one vote per day, per skater will be counted.